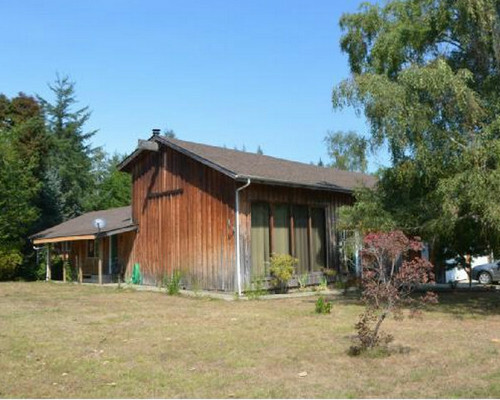 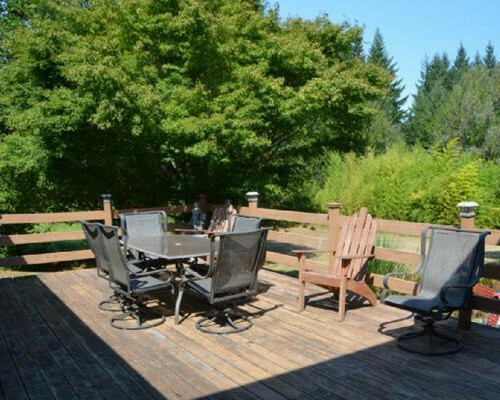 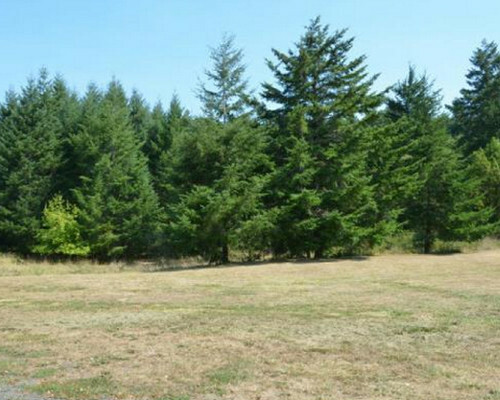 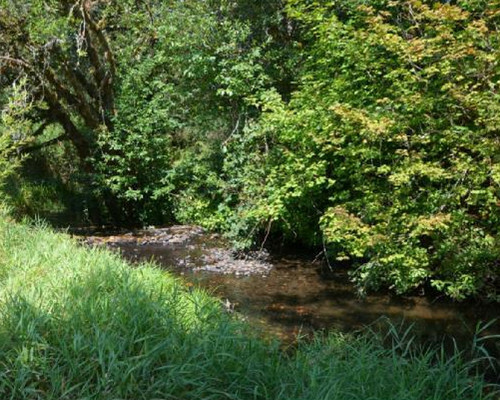 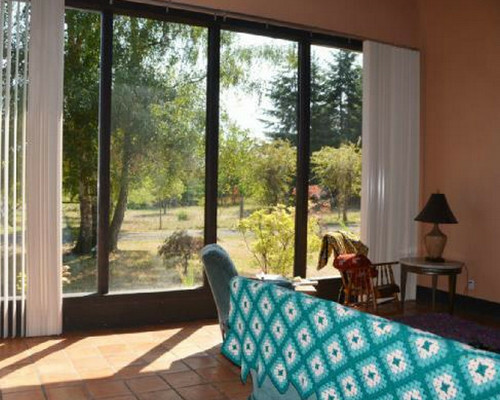 Gorgeous 27.84 acres with creek frontage and a custom 4BR, 2.5BA home. 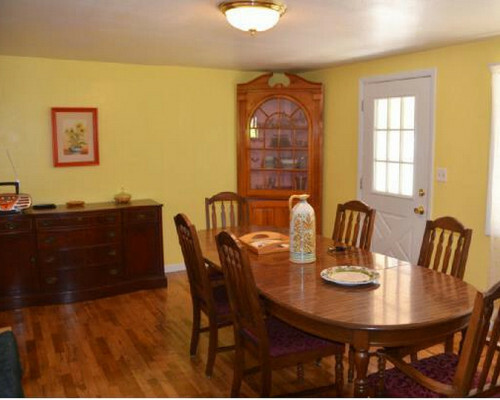 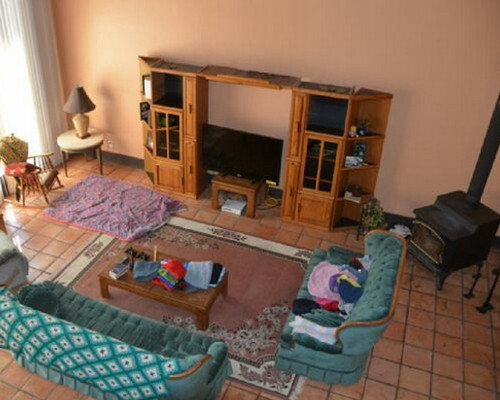 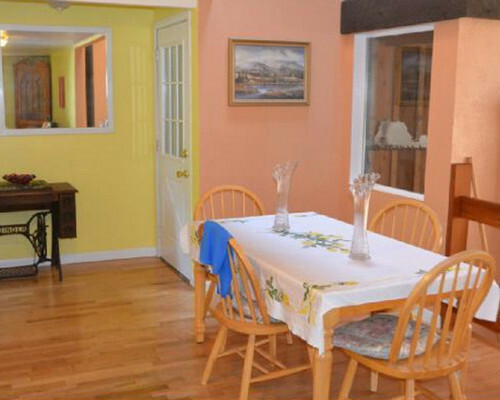 Spacious house with large living room, great family room, tile, wood floors, new roof, deck, and large attached garage. 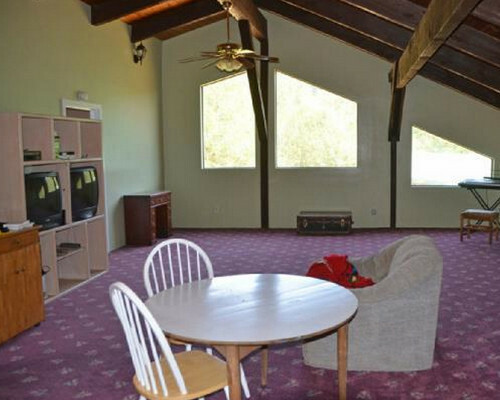 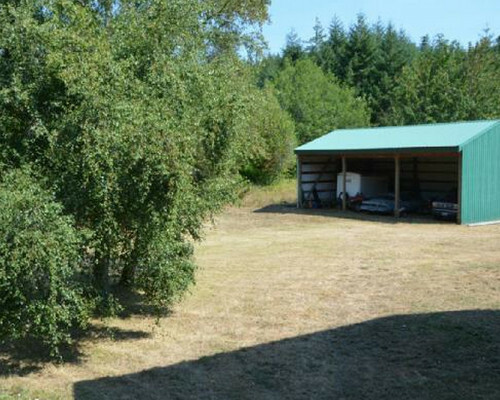 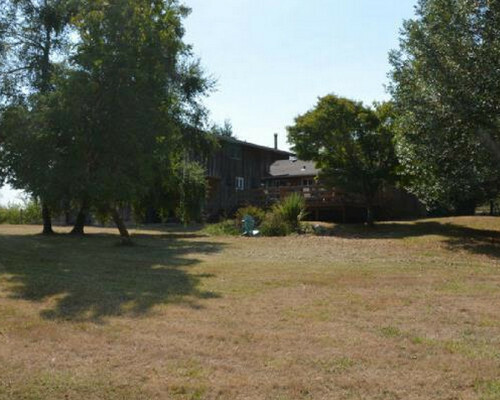 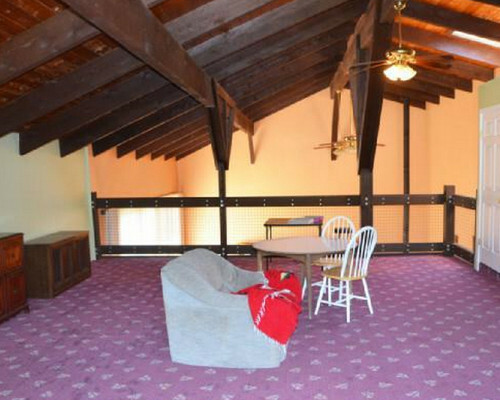 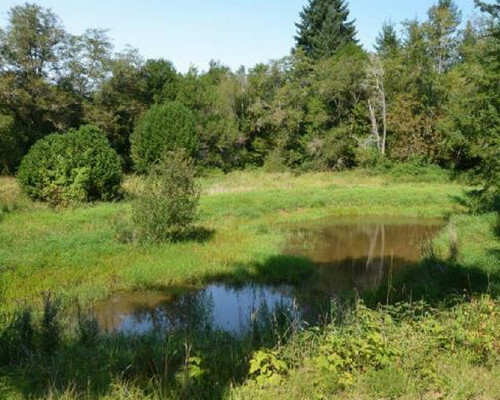 This amazing property has a pond, shop, trees, and some usable land. 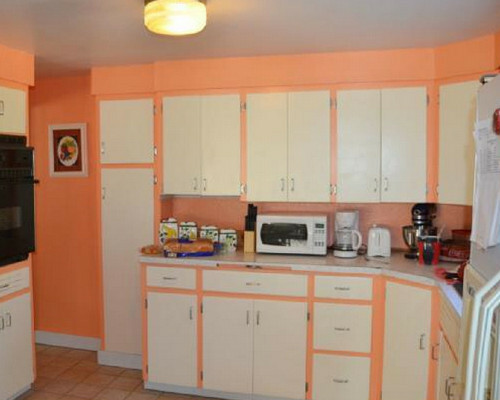 Rare find for only $359,000.